Each year, thousands of brave individuals and teams converge on Cayucos Beach to start the new year with a dip into the Pacific Ocean! This is a favorite Cayucos Chamber of Commerce family-friendly event, in partnership with multiple county agencies. 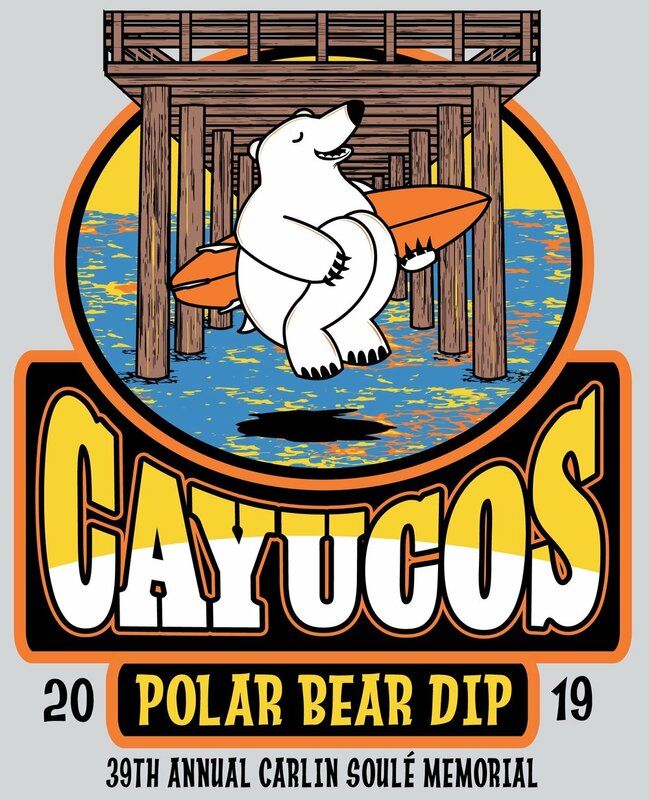 Proceeds of shirt sales cover event costs and local Cayucos Chamber flagship events.